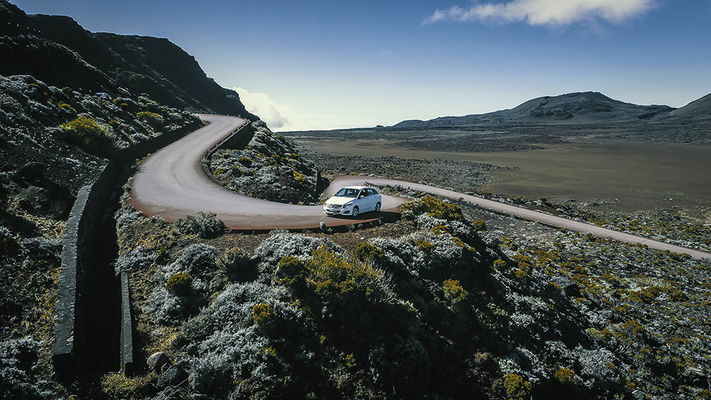 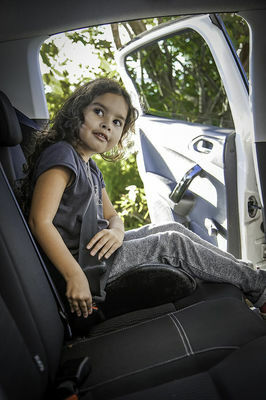 With its wide range of recent passenger and utility vehicles of international quality and reliability, Avis Reunion helps you to discover or rediscover Reunion Island’s treasures. 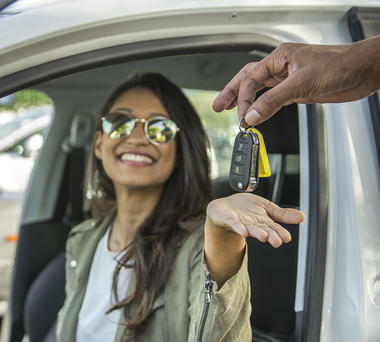 Whether for your leisure activities, holidays, business trips or removals, with Avis Réunion you have the choice between passenger and utility vehicles at attractive rates. 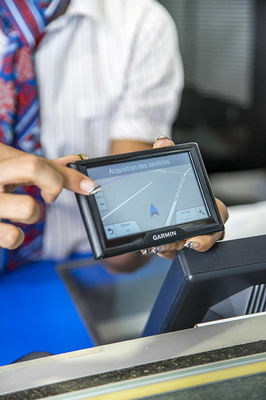 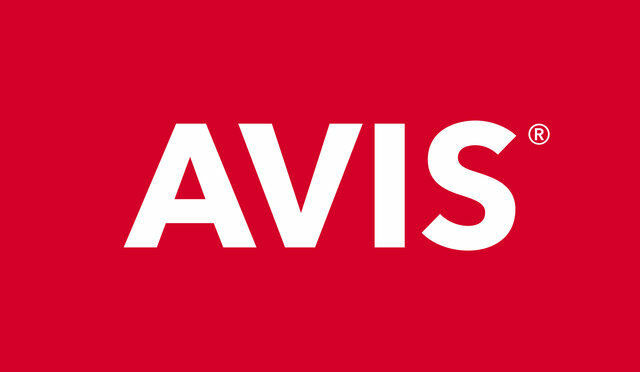 Avis has the label « Qualité Tourisme Île de La Réunion », which is validated by the Ministry of Tourism and is therefore a qualtiy guarantee for the customer. Avis Réunion has 5 agencies on the island (Airport, Le Chaudron in Saint-Denis, Saint-Gilles, Le Port and Saint-Pierre).